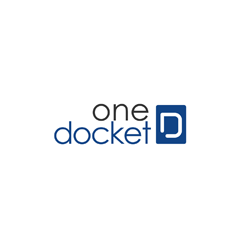 One Docket is a simple delivery management software that seamlessly integrates with your business. Use real-time delivery and logistic solutions that syncs data and deliveries in a way that allows tracking, forecasting and a new level of simplicity for drivers, accounting teams, and those managing stock. One Docket includes additional features and the ability to integrate with current accounting software.